Investor AlertIt's an easy stroll to shops & cafe’s from this first floor, two bedroom unit in a block of only eight (circa 1979). Natural light is a feature of this unit offering a spacious living/dining area that opens onto a balcony; a mirrored built in wardrobe to master bedroom; natural gas for cooking; internal laundry & security intercom for entry .This is an opportunity for someone to renovate a unit that needs rejuvenating. There is a lock up garage under for a vehicle. 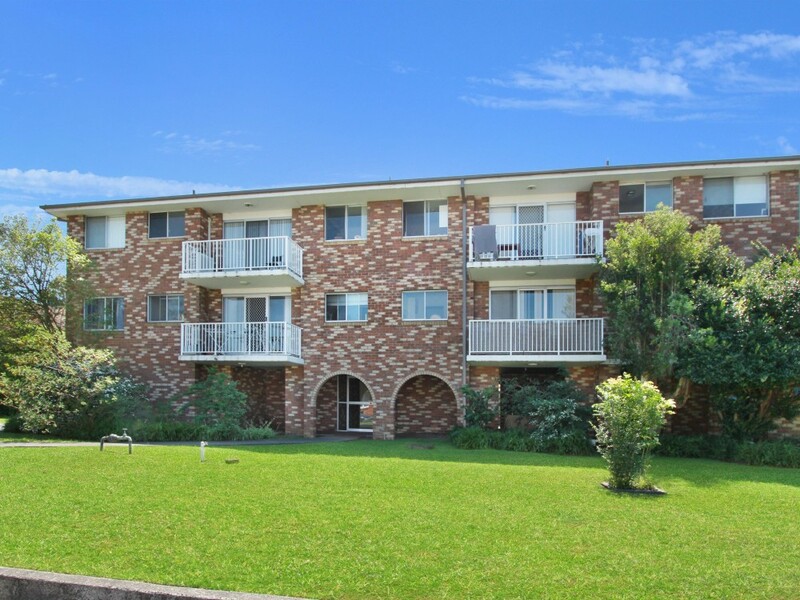 It is positioned in a low traffic side street and just a short walk to the popular free Gong Shuttle bus which links the University of Wollongong to the city and the beach. A great opportunity for the first home buyer or an astute investor.